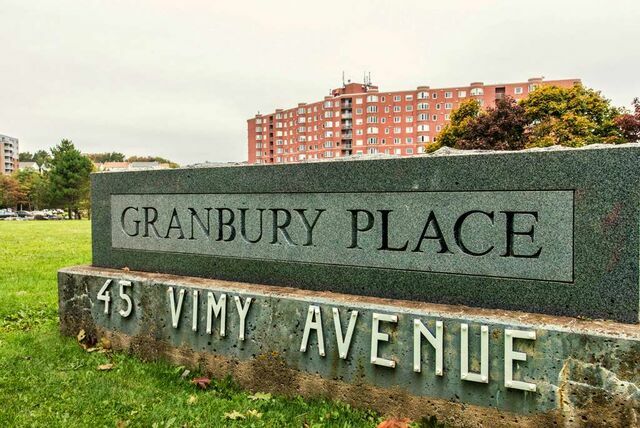 119 45 Vimy Avenue, Halifax (MLS® 201906510): Welcome to Granbury Place! 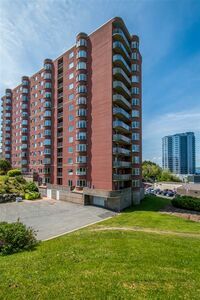 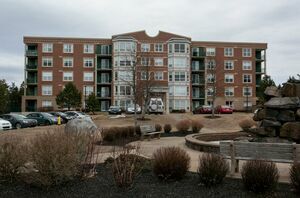 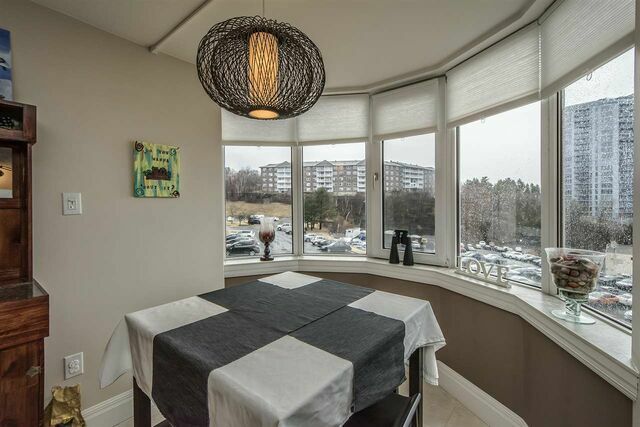 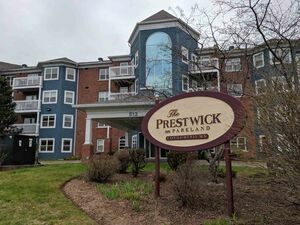 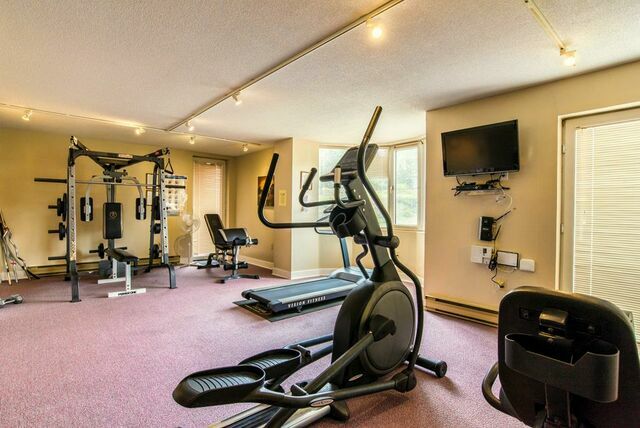 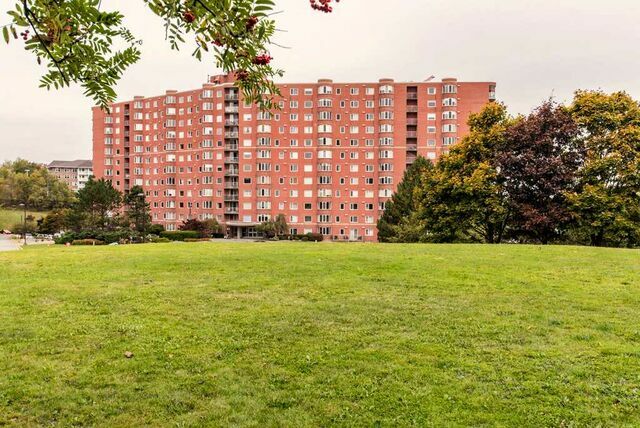 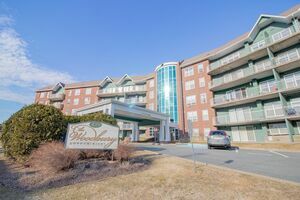 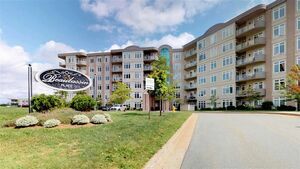 This 2 bdrm condo overlooking the Bedford Basin is tucked away in the heart of the city, only mins to the bridge, or Bayers Lake. 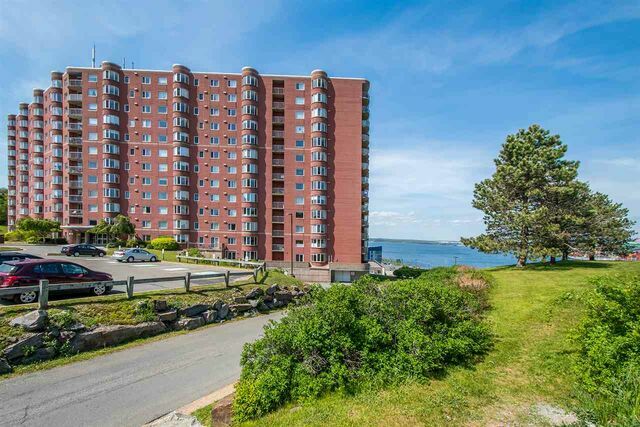 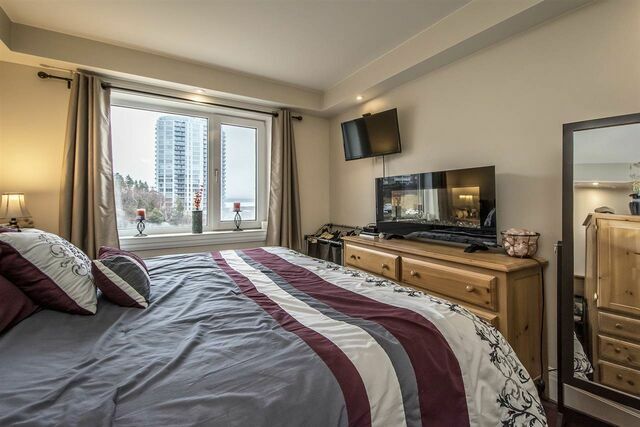 With stunning views of the passing ships, and only mins to all amenities, this is the condo for you! 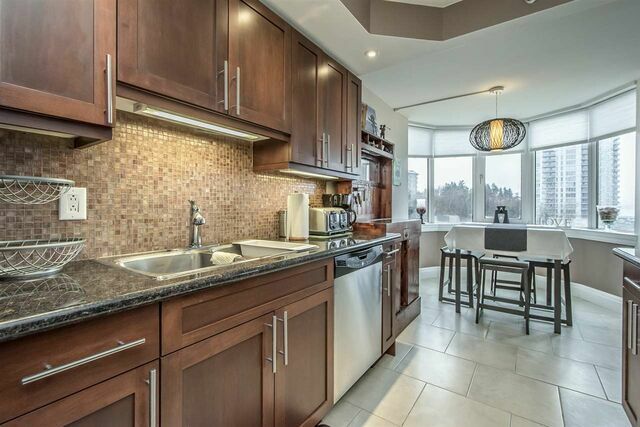 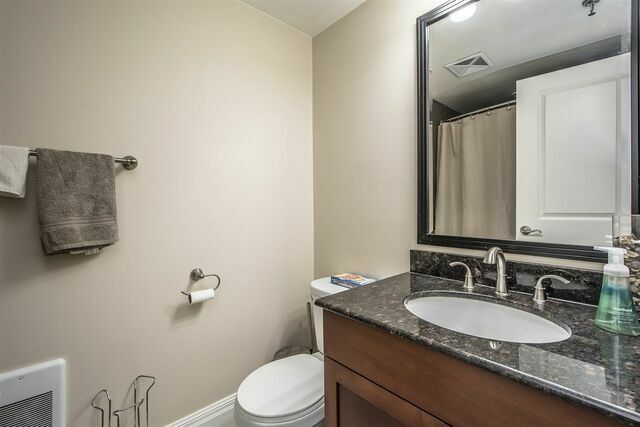 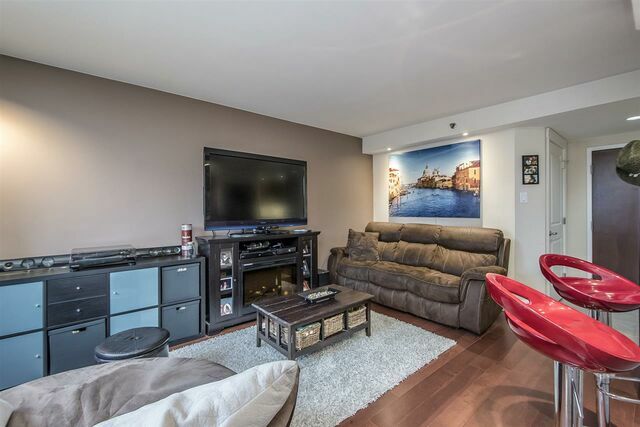 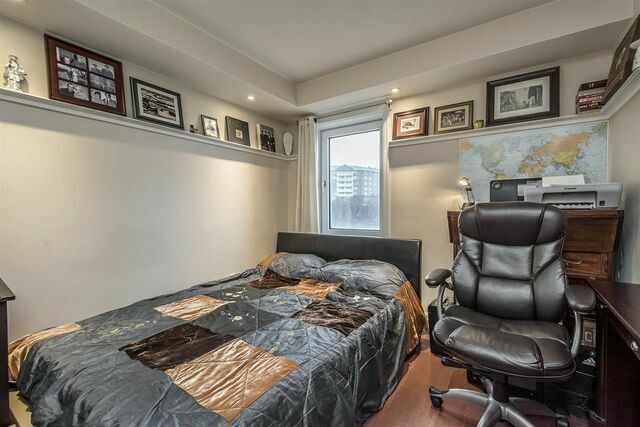 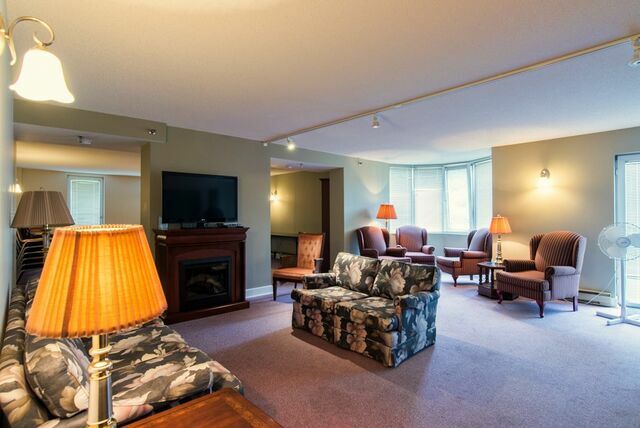 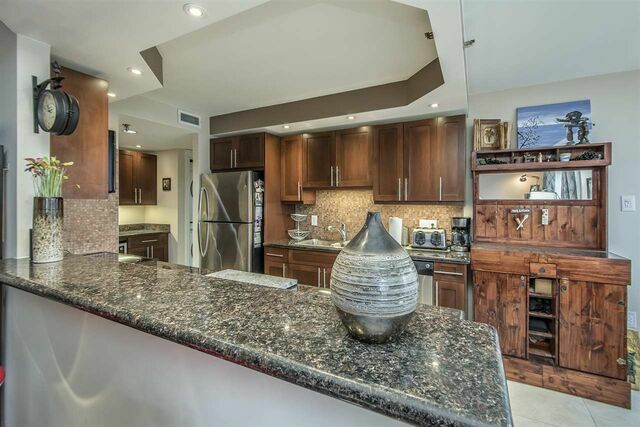 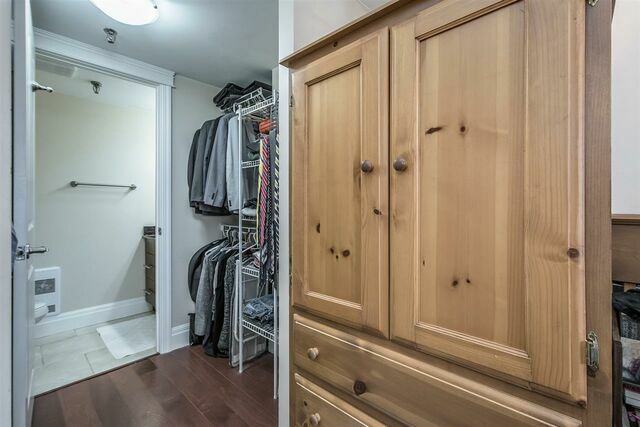 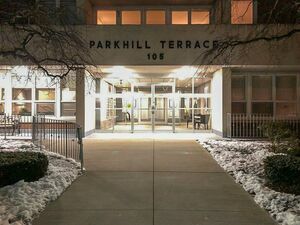 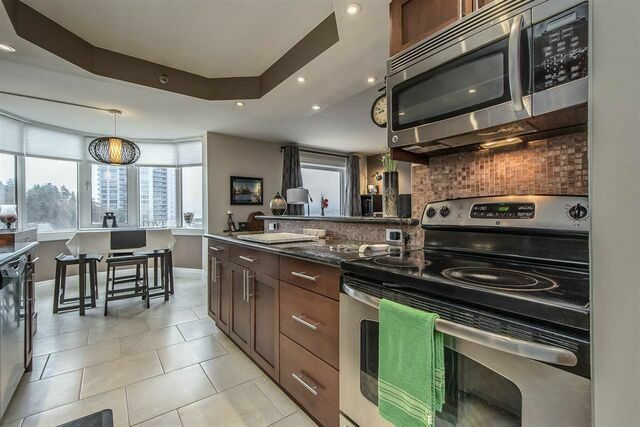 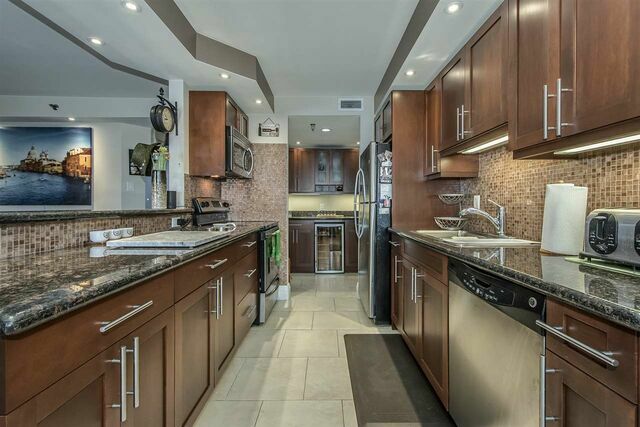 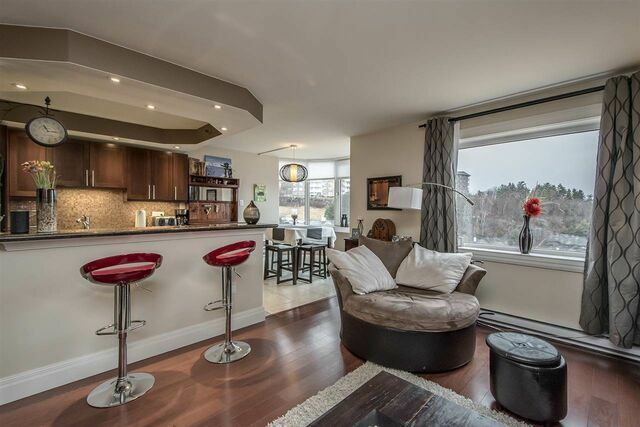 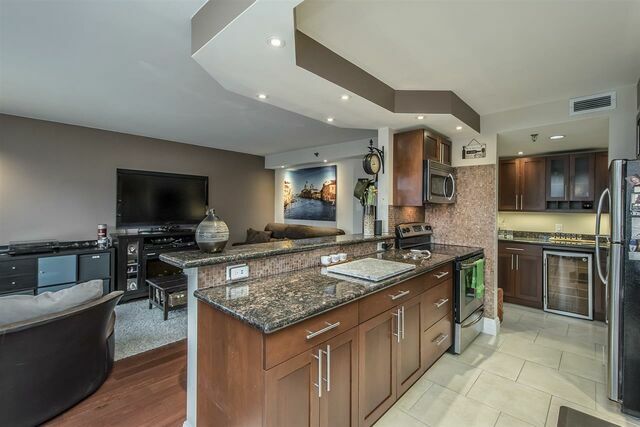 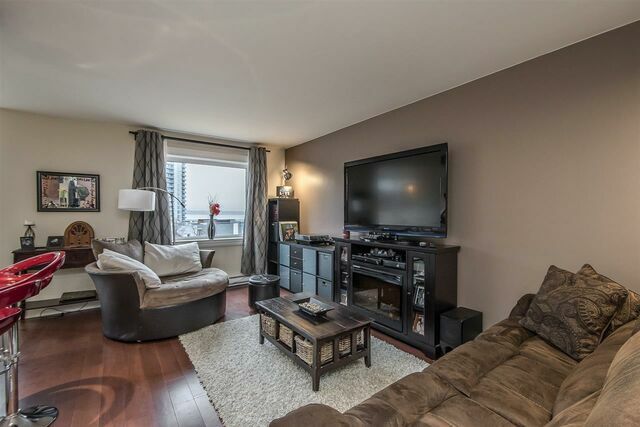 This modern 2 bdrm unit is located on the main floor but is elevated from the ground. 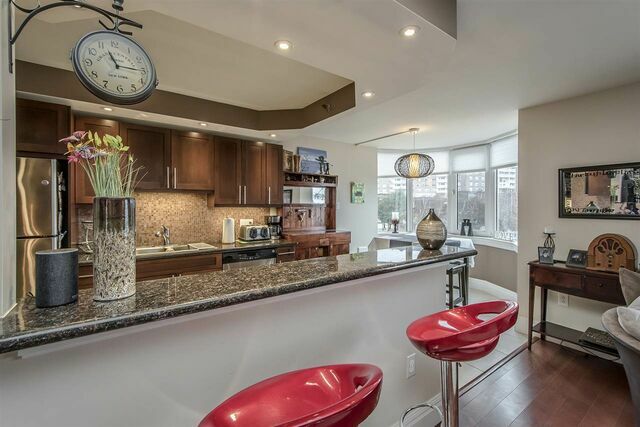 The upgraded kitchen and breakfast nook over look the large living room. 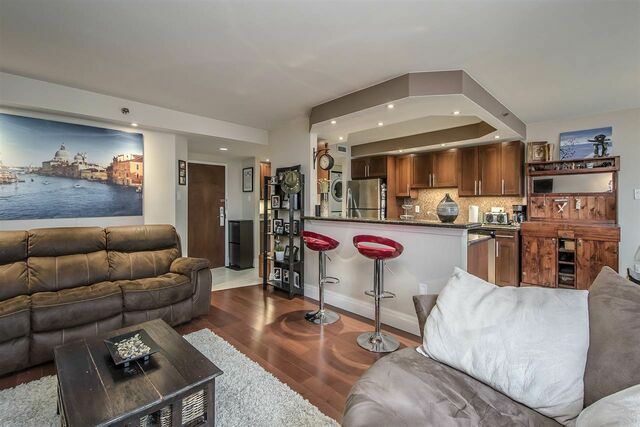 With a built in wine fridge, this is the perfect space for entertaining. 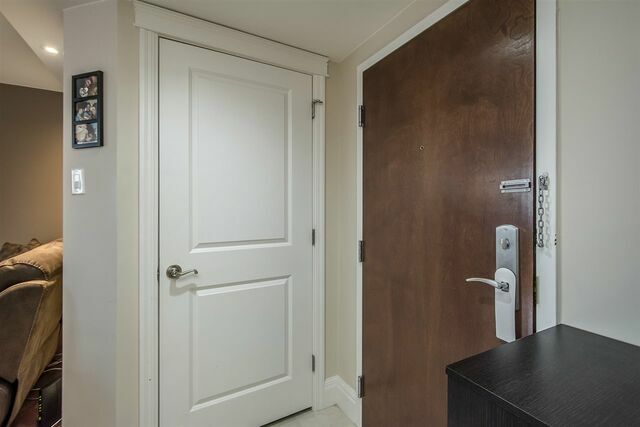 Tastefully decorated throughout with ceramic and hardwood floors throughout, there is nothing for you to do but move in! 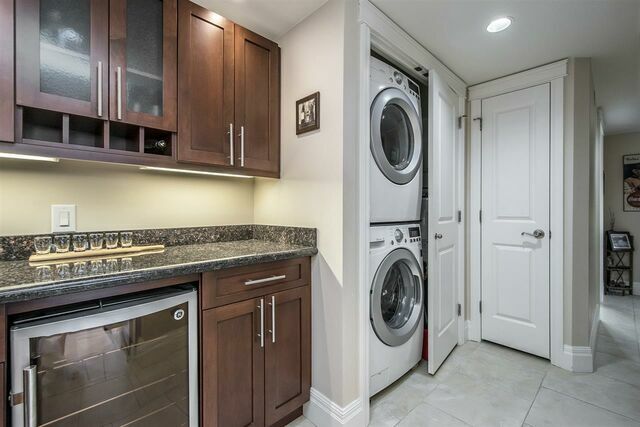 Questions about 119 45 Vimy Avenue (MLS® 201906510)?